Our staff go to the El Monte Courthouse 11234 East Valley Blvd., El Monte, CA 91731 several times daily and are equipped with in depth training and the latest technology to track down persons through out the city of El Monte. On top of that, all JPL Process Service process servers are accredited, bonded and registered with the National Association of Professional Process Servers and the State of California. Read our hassle free, flat rate pricing guide for more details. 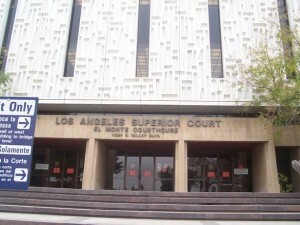 Call us at 866.754.0520 to give our El Monte process servers a try.